Energetically speaking, self-doubt can concentrate in our solar plexus and what happens here is that the energy we have in there begins to shift and create a blockage. We call blockages to energy that is stuck and doesn’t flow through the body because it only concentrates in an area and has a ripple of other effects in your body. When an area of the body gets stuck it can affect us emotionally or physically. 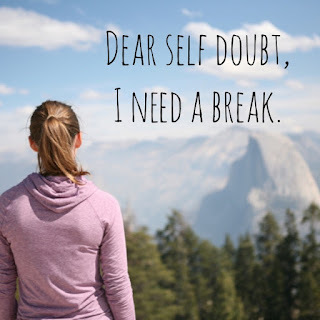 When we have self-doubt we may feel insecure and with low self-esteem; moreover, we can develop physical symptoms such as hyper-eating or vice-versa, among other things. Begin by recognizing if you feel any doubts in a particular area of your life whether it is internally or in acquiring a goal. Ask yourself if there is something that you want to do or say but fear the outcome of the situation. In the past, can you think of a particular situation in which you lacked self-confidence? Has your self-doubt turned into anger, sadness, anxiety, or frustration at any moment? Take a moment to reflect on your answers. 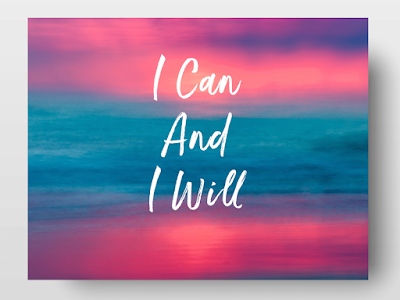 Getting rid of your self-doubt means that you feel more confident and more capable of recognizing your positive traits. We all have our strong traits and the not so strong traits, but when we only focus on utilizing the strong traits instead of the traits we lack thereof we get better results. This can be applied to many situations in life, such as getting a job, meeting someone, good self-esteem, etc. Therefore, it is recommendable that from time to time we check up with ourselves and asses if there is a situation in which we are allowing our self-doubt to take the best of us. Remember, keeping a positive mindset will help you attract the positive things that life has to offers and it all begins inwards. For a moment close your eyes. Breathe deep. Take a moment to visualize something you want to do or say. Now pause it and imagine there is a golden ray of light shining upon you. Bathing you in the light. This light will bring you confidence. Will remove all your insecurities. Will remove all the negative thoughts and doubts. It will all be replaced with positivity and empowerment. Now breathe deep and feel more empowered with each breath in and out.